There is a new contest from Brault & Martineau, enter the “Wake Up!” contest for a chance to win a Saeco coffee machine valued at $579. This contest is open to all residents of Quebec and Ontario who are of the age of majority. To enter you must access the official Brault & Martineau contest page. Then scroll down to the entry form and fully complete all the required information including your full name, email and postal code. This contest ends on Wednesday, February 27 2019 at 11:59 pm. Winner will be randomly drawn among all the valid participations received during the contest period. 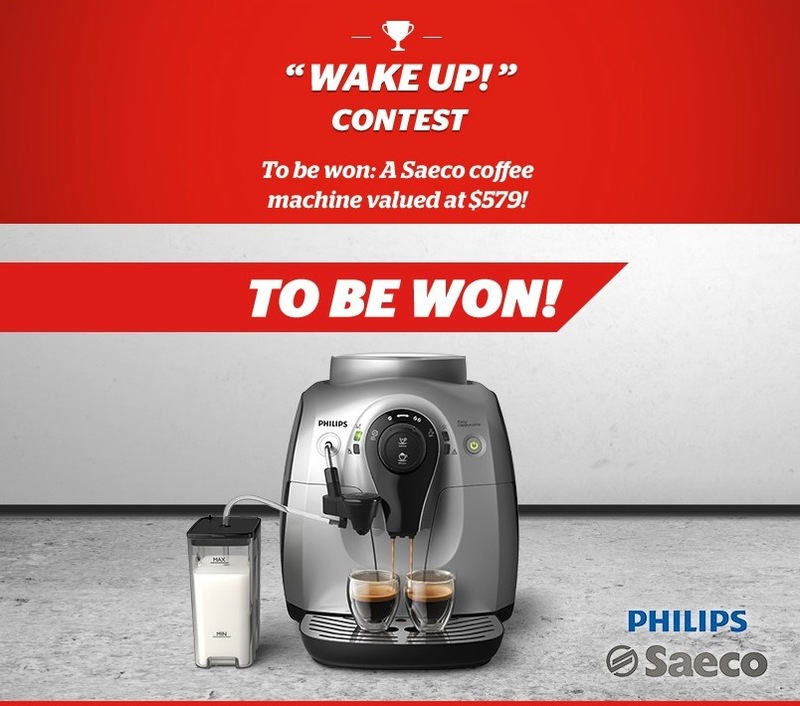 There is one grand prize available to be won consisting of Philips Saeco Coffee Machine $579 retail value. The Brault & Martineau "Wake Up!" contest begins on January 7 2019 at 10:00 am and ends on February 27 2019 at 11:59 pm. The draw will take place on March 12 2019. The winner will be contacted by email.